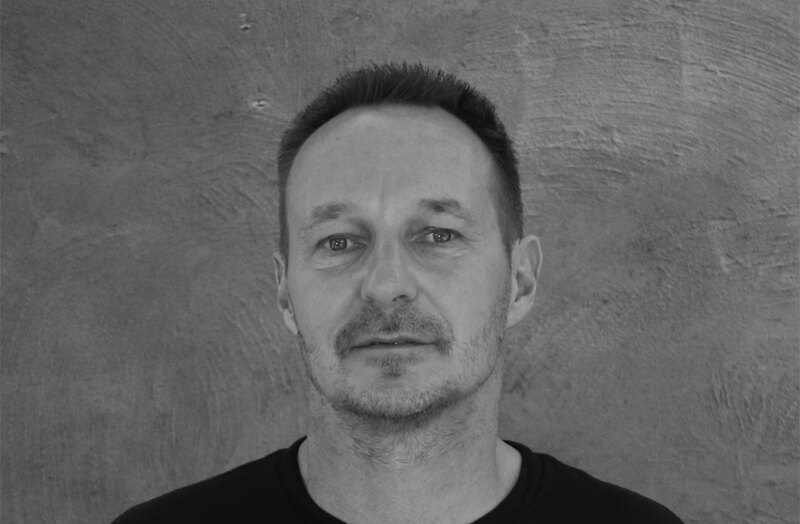 This week we meet architect and Bauhaus enthusiast Steffen Welsch. Welsch tells us about starting a practice, the next wave of community-led design and how architects should be taking up the mantle for experimentation in design. I grew up in East Germany in a family who loved art. As a high school student, I came across the art and form-making of Lyonel Feininger, an American-German artist whose work sat somewhere between expressionism and cubism. He sparked my interest in architecture, and he also happened to be a teacher at the former Bauhaus nearby, which had reopened as an architecture school. In 1986 I enrolled. What attracts me to Bauhaus, then and now, is the interlacing of art with technology and social responsibility. Bauhaus aims to create flexible, practical, and personal architecture that emerges through an inclusive process culminating in beauty. This, too, is our aim. 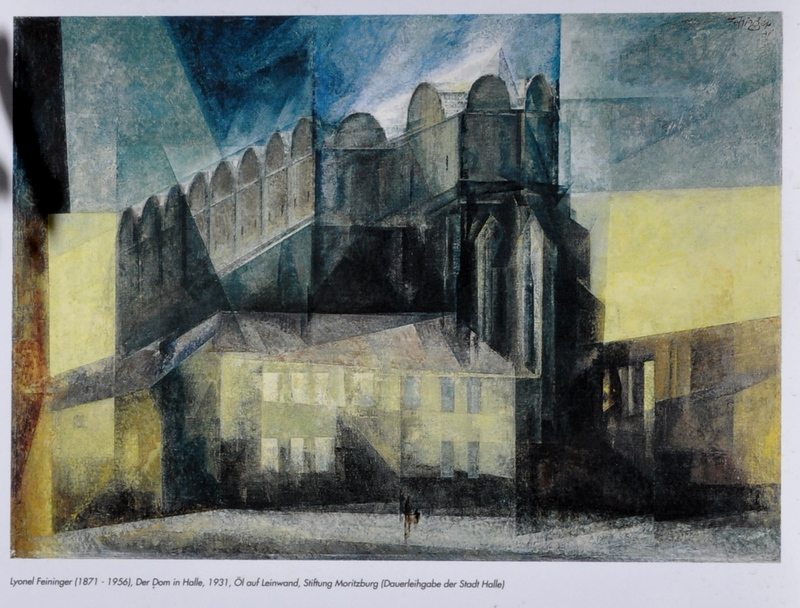 Lyonel Feininger, Der Dom in Halle, 1931. You started your own practice Steffen Welsch Architects – can you share a bit about what it’s like to go out on your own? Before I started my own practice, I worked for 13 years for various firms in Austria, Russia, UK, and Australia including Williams Boag and Denton Corker Marshall. Those years provided me with a sound knowledge base, industry experience, and I got to work with some incredible architects and designers, but you hit the ceiling to advancement quickly. With your own practice, you get to work directly with clients, to learn how your combined personal experiences and views flow into a design solution, and to build a business based on your values and ideas. This is all-consuming but also more rewarding. House in House by Steffen Welsch Architects. Photo by Shannon McGrath. What are the challenges and rewards that come with working across a range of typologies? We treat every project, no matter what typology, as a new experience. We start afresh, research, look at precedents – to us, this is essential to keeping ideas and practical skills sharp. We also find that the experience on one typology feeds into another, allowing you to draw ideas from seemingly unrelated project types. Our 9 Star Apartment concept, for example, borrows from our experience of designing new homes: most people on these projects want to feel like they have agency over their own dwelling; its autonomy and interconnectedness is also important. This led to us designing discrete, autonomous homes for the apartment complex, sitting within a larger more community sense of home. Without these crossover insights, we probably wouldn’t have realised the project this way. 9 Star Apartments concept by Steffen Welsch. Who/what/where are you inspired by? Which architects or designers have influenced your work? I have always been drawn to the iconic on one hand, and the non-spectacular or what you would call ‘quiet’ architecture on the other, which relates to not only the image but the experience of ease of use, comfort, and other elements like light, air, breeze and sound without noticing them at first. Places that inspire me are the Pompidou Centre, a multicultural complex which was designed from first principles, and a small coffee shop in Vienna designed by Hermann Czech which feels comfortable, inspiring and communal. It’s a place that has always been there but you never want to leave. As an architect and user of architecture, it is a revelation to learn that behind the experience of a building is a complex series of research, design, and planning processes that you don’t always see at first. Centre Pompidou by Richard Rogers + Renzo Piano. 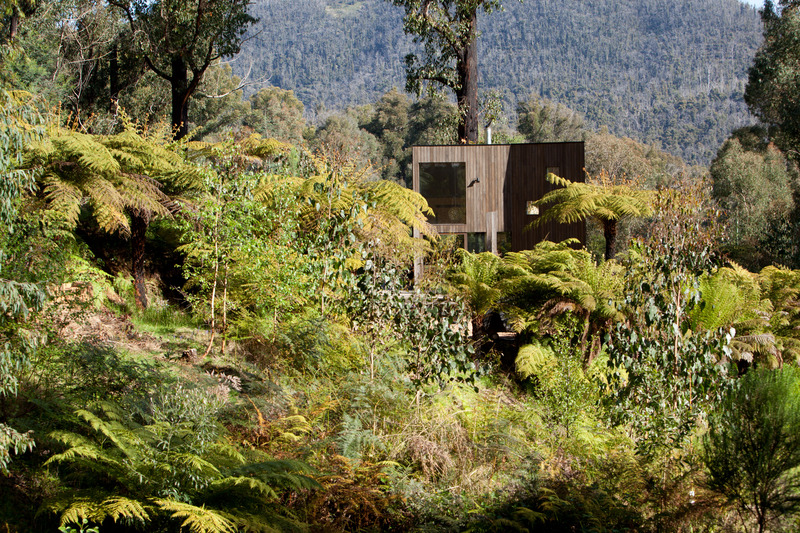 What is your favourite space/place in Australia – is there a spot you wish you had designed? It might sound corny but it must be Marios in Fitzroy early in the morning: coffee and breakfast are great, the waiting staff are passionate about what they do, and you can sit in the window, enjoy the morning sun and experience the city as it comes alive and the street goes from quiet to hectic as the morning unfolds. 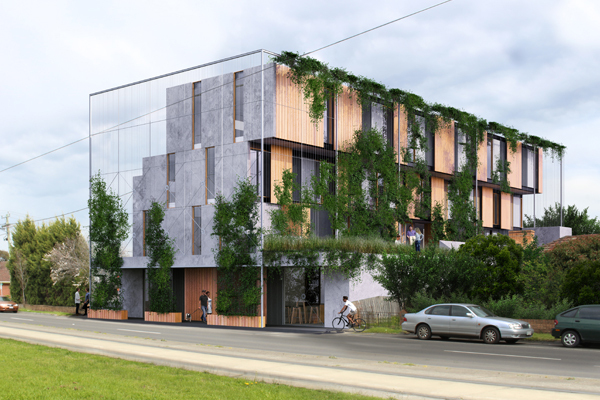 I admire The Commons, an apartment building in Brunswick that focuses on community and investigates sustainable ways of living in the inner city. I like that the architects went beyond the traditional role of their job and not only designed, but also partly developed and promoted the concepts. I also admire the long-lasting impacts of the development. 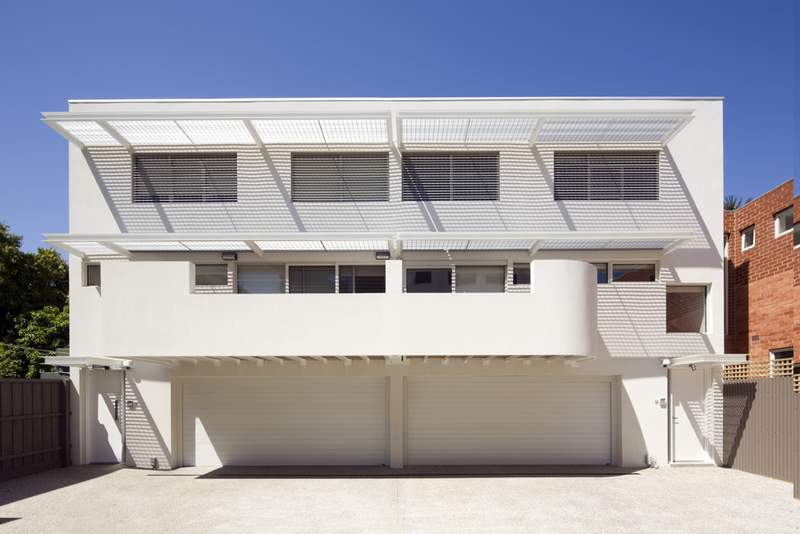 It changed the way the occupants live together and it influenced others: architects and how they view themselves and their roles, developers, investors, vendors, councils, home buyers and so on. East Melbourne Apartments by Steffen Welsch Architects. What’s something many people don’t realise about the role of a principal architect or practice founder/director? As a practice grows, the activities of a director move away from the drawing board, so my role is to build, develop, and manage an inspired and skilled team that collectively realises our design ideas and business goals. Beyond these day-to-day tasks, I also need to make sure we’re staying on top of and preferably ahead of trends and crafting our own path for the practice. 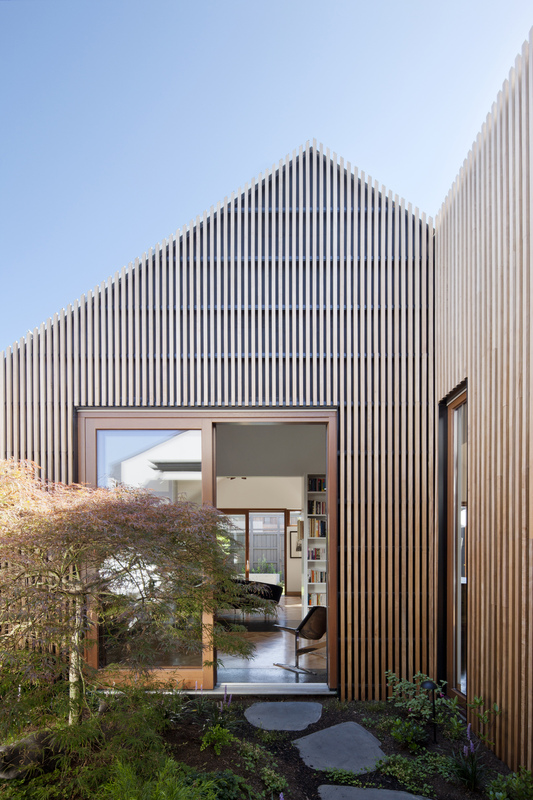 Hemp House, Northcote by Steffen Welsch Architects. What is your pain point with the Australian design/construction industry? To an outsider, the Australian design and construction industry appears slightly insular, which on the one hand I probably find comforting to some degree having come through life in East Germany, but on the other, it can limit the industry’s outputs and ideas. The benefits of sustainable design and construction – or good design if you want to call it that – doesn’t seem to be recognised and appreciated through our professional and educational institutions and therefore sustainability still appears to be a token rather than a desired method and outcome. Sustainable design principles are still only partially applied, sustainable construction standards are low, post-construction evaluation is virtually non-existing, and government initiative and support is insufficient. Marysville House by Steffen Welsch Architects. What do you think are key issues for designers over the next decade? As designers, we are right in the mix of a post-factual world and it partially shows through how image-driven, and therefore superficially, we communicate about architecture. Our challenge is to channel our creativity, re-define our role, and realise that architects can and should have an impact beyond producing workable and beautiful designs. They can influence other disciplines, and contribute to changing the way people live together and relate to their environment. We need to be brave and define and focus on what matters – mutual understanding, community, ecosystems – and then turn it into action. That has its roots in the Bauhaus movement and is now more relevant than ever: combining all forms of art and science to form a built environment that builds a community. It was echoed locally in the Merchant Builders’ groundbreaking developments and continued to The Commons apartments. 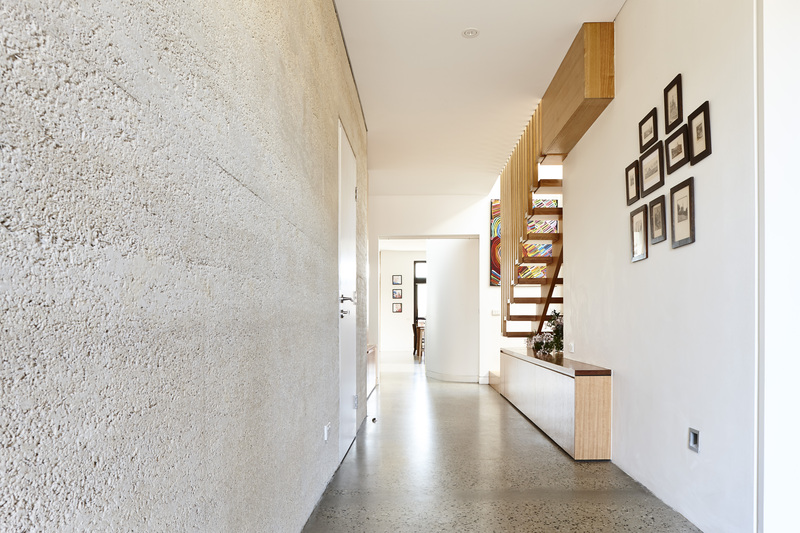 The Heller Street townhouse development by local heroes Six Degrees Architects is another good example. Parts of private land were turned into a park that is available to its own and the wider community. It sets a benchmark for marrying private and public interest to the benefit of both developer and community. 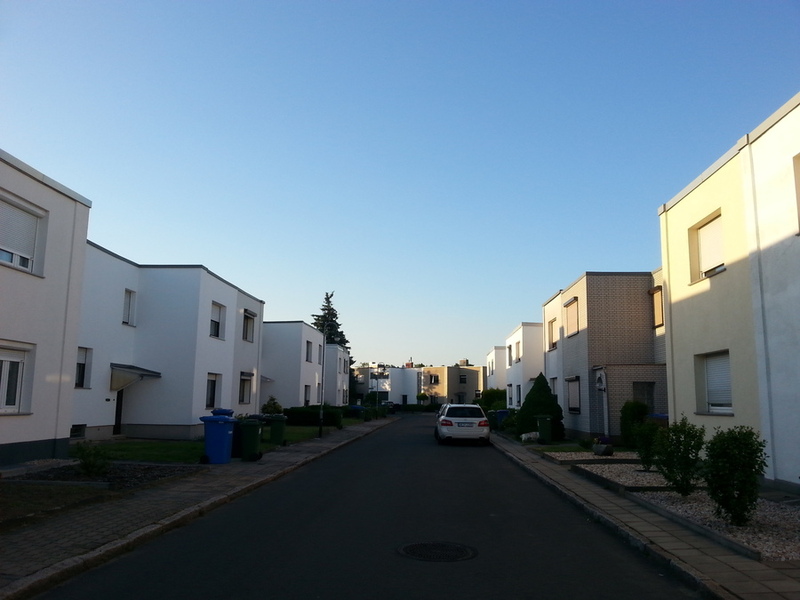 Törten Estate in Dessau, designed by Walter Gropius from 1926-1928 as part of the Bauhaus. This included a series of affordable housing options. What are you currently working on/what are you looking to do next? We combine research/speculative with ‘real’ work because we see that part of our role is to be testing ideas, defining the future, and shaping it ourselves where possible. Some of these projects have been the 9 Star Apartments or ‘Save our Suburbs’, redefining townhouse developments into more liveable, communal, greener places. 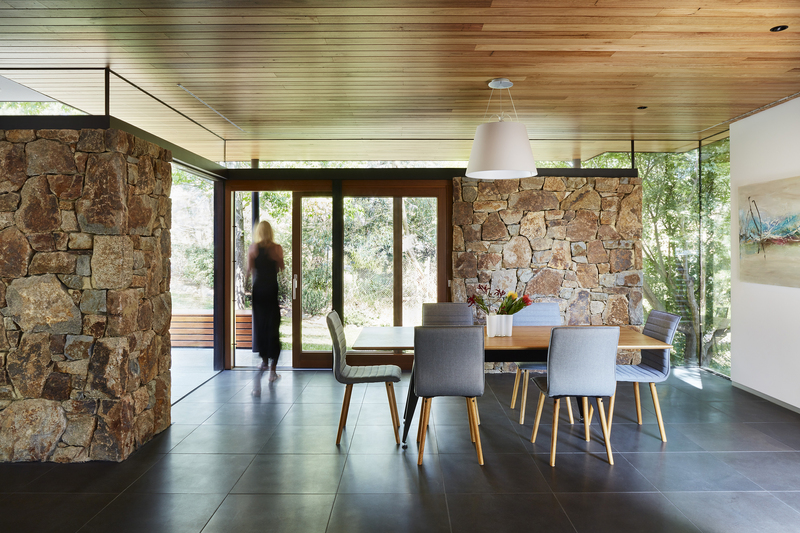 Other things we’re working on include sustainable makeovers of mid-century modern gems to bring them into the 21st century, some refined, new high-spec homes for the Mullum Creek Eco Development in Donvale and exploring mixed-use architecture through co-working spaces meets residential. 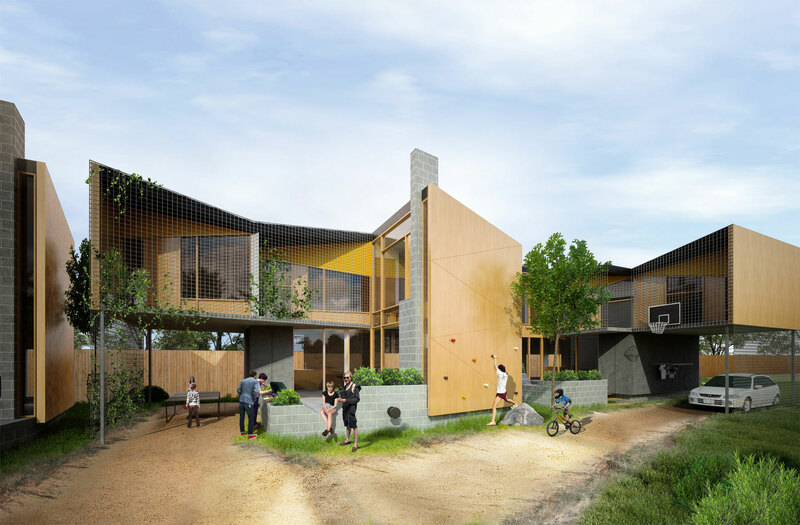 Save our Suburbs is a concept by Steffen Welsch Architects to engage the community and have more inclusive design models. Doncaster House by Steffen Welsch Architects. If you’d like to be featured in Q&ADR, simply email adrteam@niche.com.au with a little introduction of yourself.